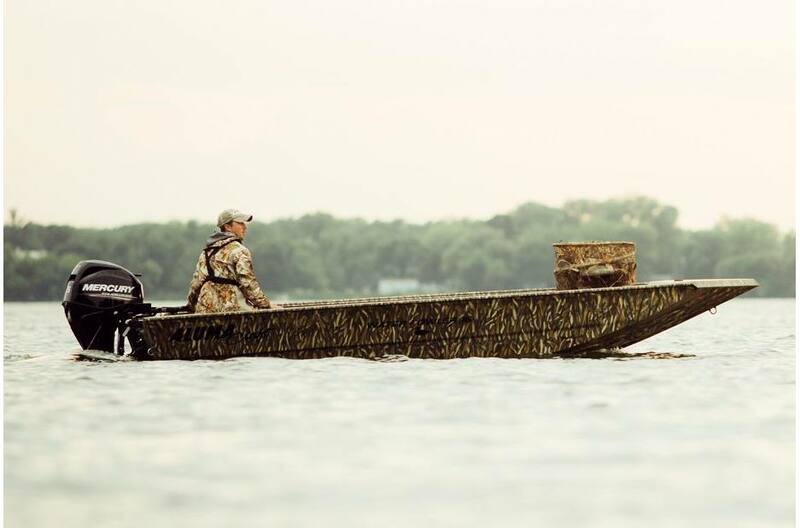 New boats offer fun whether it's cruising around or sitting on a lake and fishing for hours. With new boats for sale at Pete Jorgensen Marine, our staff will help find the perfect boat from our various types and brands, for you and the family. 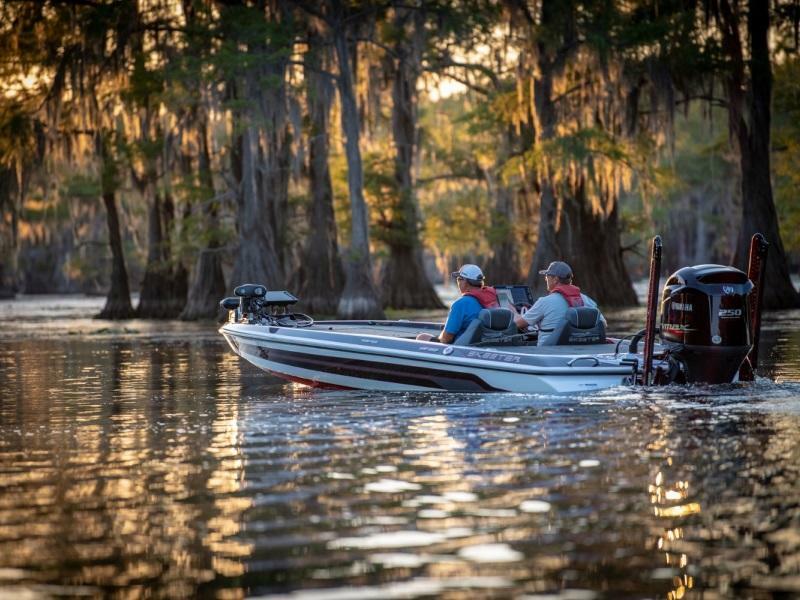 Come visit us today at the shop in Beaumont, TX to see our boats for sale!